Companies are increasingly relying on the expertise of marketing analysts, business intelligence professionals and data scientists. 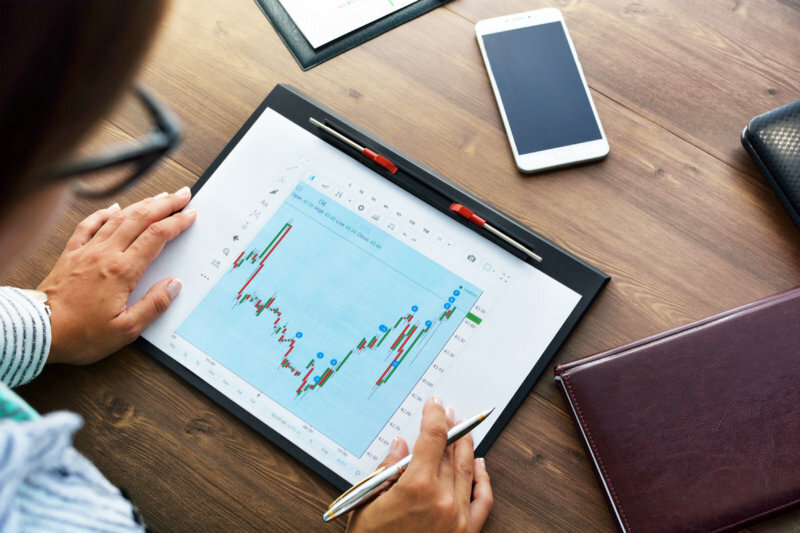 Now you can give your employees the statistics training in English they need to deliver their analyses to global teams and international customers. 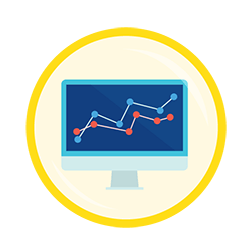 In this course, delivered in partnership with 365 Data Science, learners are taught the basics of statistics, from histograms and scatter plots to correlation and standard deviation, and apply them to business analyses. Learn the difference between population and samples, and understand random representative samples. Understand categorical data, and the types of numerical data: discrete and continuous. Learn about qualitative and quantitative measurement. Learn the basics of visualizing data with both numerical and categorical variables. Understand how to create histograms, cross tables and scatter plots. Understand how to calculate the mean, median and mode of a data set. Take a closer look at skewness, variance, standard deviation and the coefficient of variance. Understand covariance and correlation, and the important factors of each. Apply lessons from the course to analyze a California real estate company.